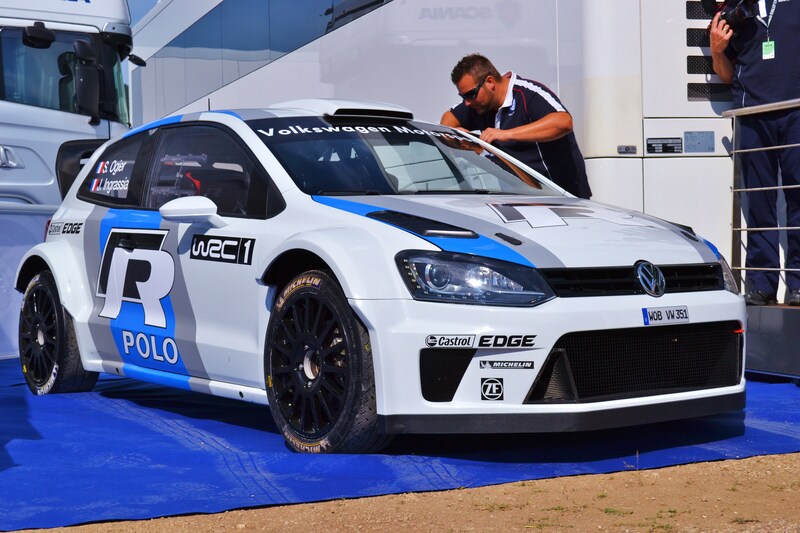 The next manufacture awaiting to enter the WRC is VolksWagen. As from 2013 the Team will join Ford and Citroen as an offical manufacture. The drivers. Sebastien Ogier signed up to join VW at the end of last year when his contract for citroen – along side the 8 times champion sebastien Loeb – expired. So far Ogier is the only confirmed driver for the works team, but rumours say that Fords Jari Matti Latvala is possible in the line up for the works drive. 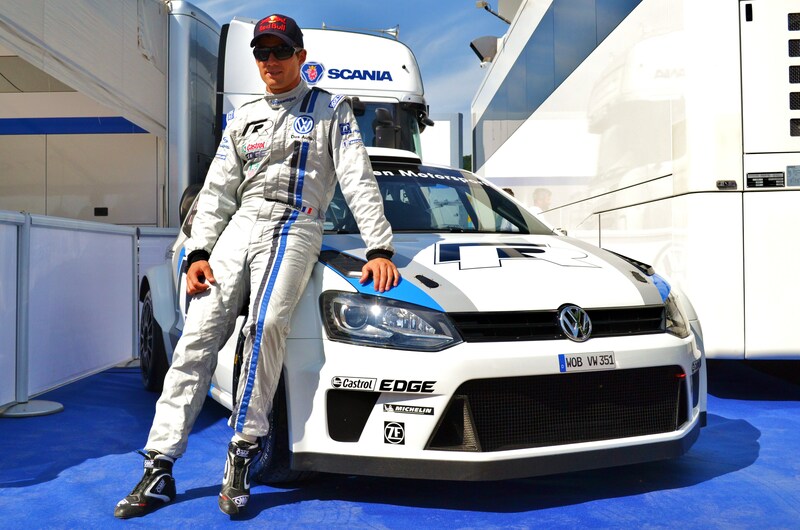 Anther driver linked to VW is Andreas Mikklesen. who competes along with Ogier in a S2000 Skoda, which is owned and ran by VW. 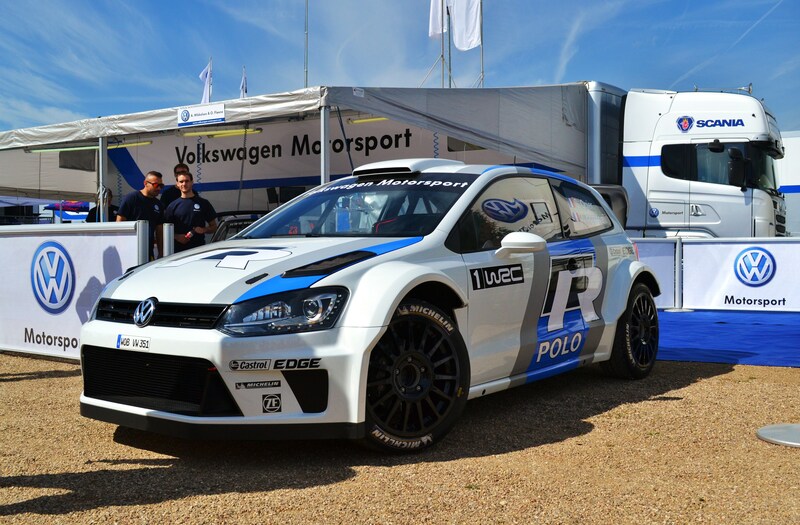 The car: The car of choice is the VolksWagen Polo R World Rally car and has been in development since 2011. It will kick off VW’s campaign in Monte carlo in 2013.
commercial interest in the series. 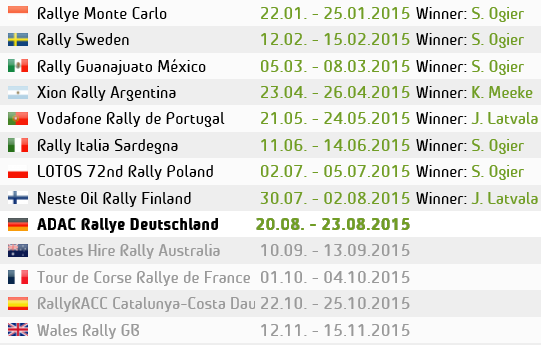 This entry was posted in Photos, WRC Features and tagged Germany, Ogier, polo R, rally, VW, WRC. Bookmark the permalink.